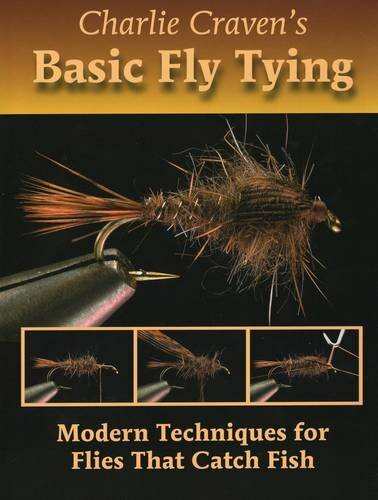 "Charlie Craven's Basic Fly Tying"
This book is one highly recommended for beginners, as Charlie does an excellent job of introducing the essential tools, techniques, and patterns to the fly tyer just starting. There are always many pictures to reinforce the instruction, making it easy to see everything along the way. 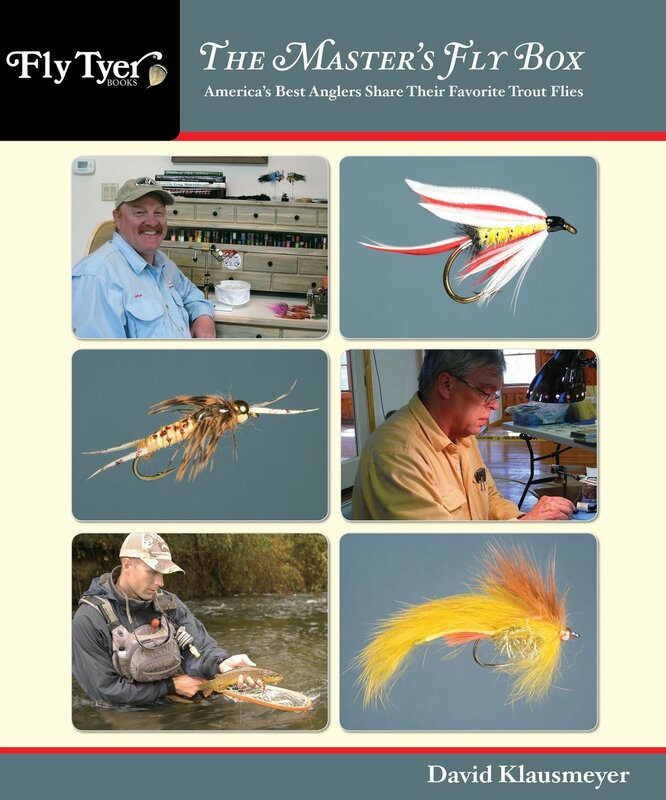 Put together by David Klausmeyer, he interviewed a number of "masters" in fly tying and fly fishing, and asked them about their best fishing flies. This book gives an account of those patterns, many found in varying disciplines of fly fishing. The interviews are short, and there are few tying directions, yet when you examine this book for what it is, a collection of flies that simply work, it's tough to beat. I have fished many patterns in the book upon reading, and have had a lot of success with them, hence the recommendation. This style of fly fishing continues to grow, and many thanks in the United States go to George Daniel in sharing his expertise with us. 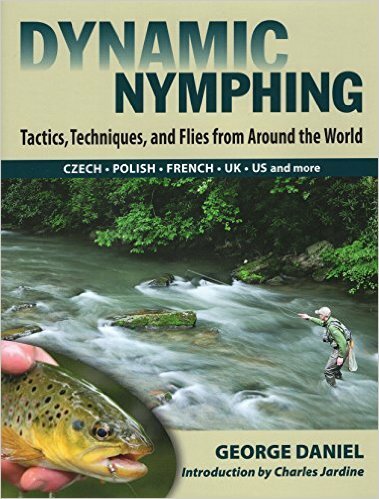 This book gives an excellent understanding of tight line nymphing, discussing techniques, flies, and gear. I highly recommend reading this if you want to push your nymphing skills to the next level. "Trout and their Food: A Compact Guide for Fly Fishers"
Written by Dave Whitlock, this book seems nearly basic at first, but is an absolute wealth of information to help us as both fly fishermen and tyers. Dave and Emily Whitlock have been incredible ambassadors of our sport, and this is one that comes highly recommended as a resource by me. A former member of the Team England fly fishing competitive squad, Jeremy Lucas packed this book full of fly fishing and fly tying tips and techniques that will absolutely change the way you do things. I recommend this text for those at the intermediate to advanced stages, being that many of the approaches require a thorough background in the explained areas. The major topic of the book is Jeremy's leader-to-hand approach, including his journey to develop it, with some incredible information nestled within. Technical fly fishing for large trout can be intense, but Rene Harrop helps us by sharing his experiences on the water and at the bench. 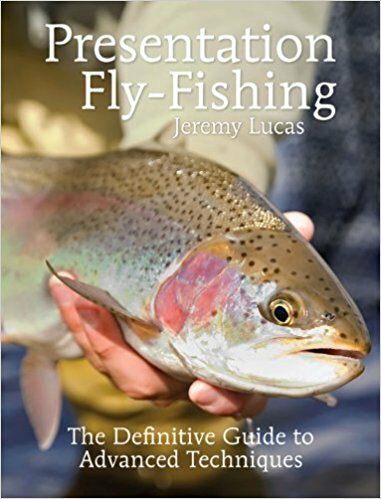 This book can be embraced by all levels of fly fishermen that want to push themselves to the next level.